Don't leave it till it's too late... prevention is better than cure and far cheaper! Check out our latest offers on Pest and Termite Inspections! 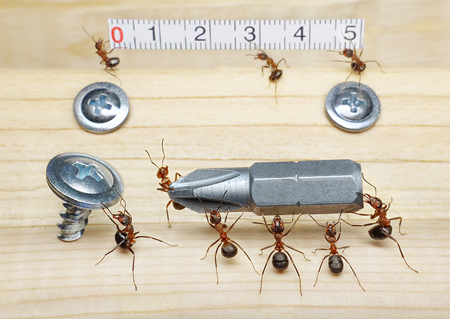 Not sure what Pest Control Service you need? 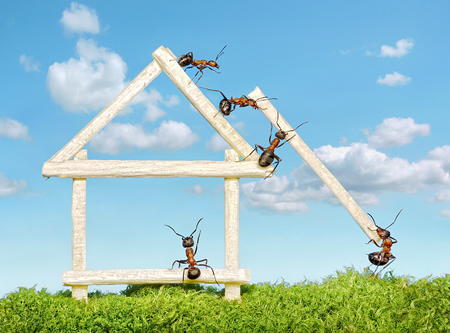 Contact us now and have one of our friendly Pest Control Team work out a Pest Control Program for you! 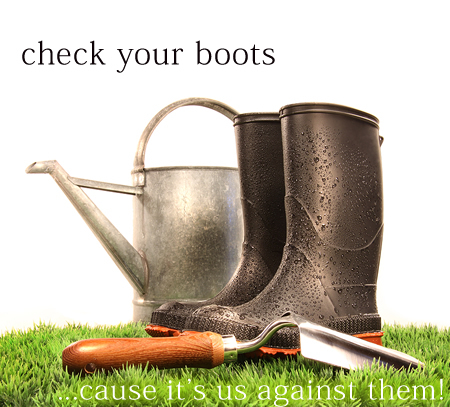 Remember to check your boots and have your home sprayed for pests, check out our latest offers on our Pest Control Services! Penrith Valley Pest Control offers a range of Family friendly & Environmentally friendly, Pest Management & Solutions for Residential, Commercial and Industrial Premises including; Pest Control Services, Pest Management Programs and Pest Inspections - servicing the Penrith, Blue Mountains, Nepean and Western Sydney Region. Penrith Valley Pest Control offers a range of specialised services aimed at fulfilling our clients’ needs. All technicians are fully licensed in accordance with AS 3660 and AS4349.3, and fully insured, giving you peace of mind as to the quality and reliability of the service you receive. Click here to contact us now using our online contact form, or phone us to book any Pest Control Service.